The fashion crowd showed their proud support at the Hetrick-Martin Institute's 13th annual School's Out Benefit. 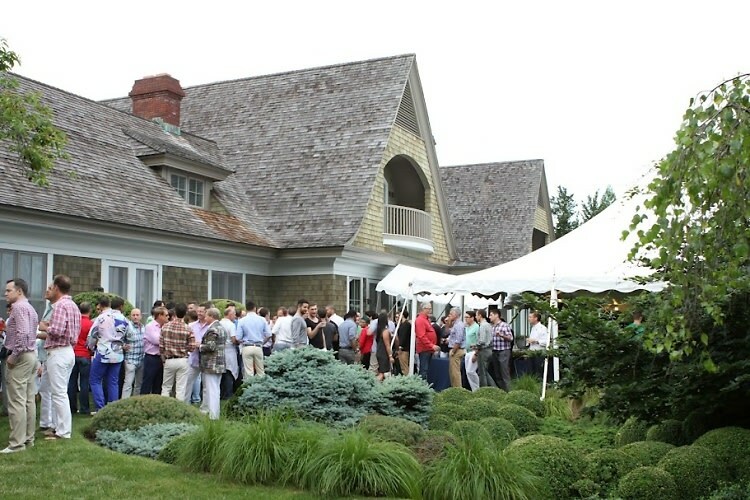 Held at the home of Peter Wilson and Scott Sanders, over $200,000 was raised on Saturday night, benefiting over 2,500 LGBTQ youth in need. 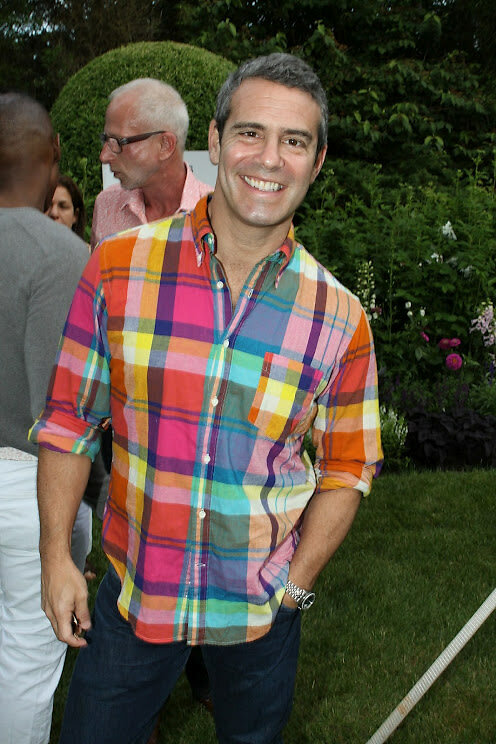 The party was hosted by A|X Armani Exchange and drew a fashionable crowd for future of the LGBTQ community. 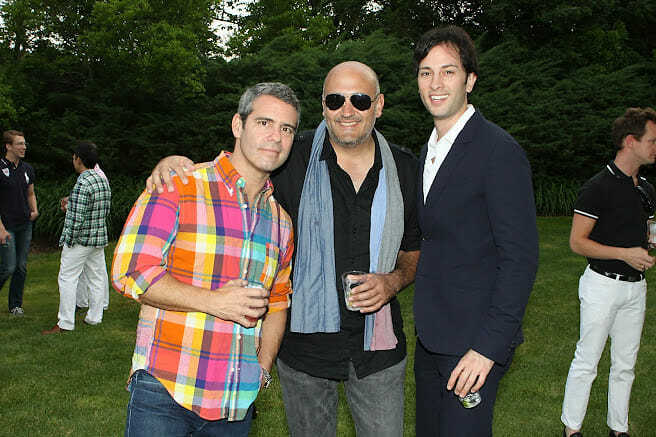 Guests included Bravo's Andy Cohen, shoe designer Brian Atwood and his partner Dr. Jake Deutsch, who spoke of their plans to marry within the next year. 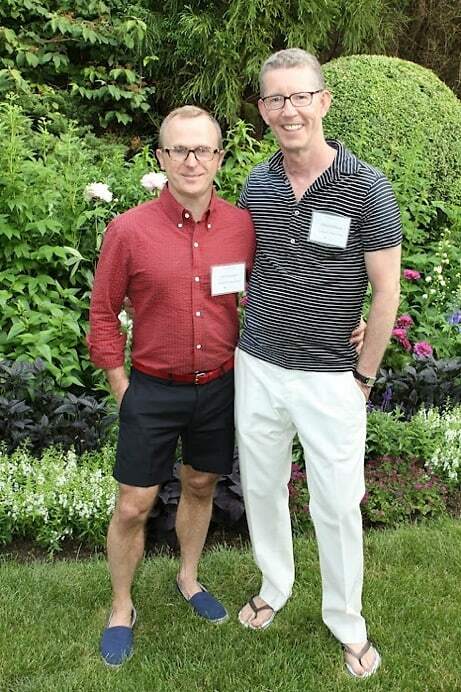 Hosts Peter Wilson and Scott Sanders mingled among the greenery during the garden party with event chairs Brendan Monaghan and Bobby Graham. The young individuals who benefit from the organization were also present, sharing stories of how the Hetrick-Martin Institute has helped them after being bullied out of school, and often times even kicked out of their own homes. The institution serves as a safe haven for the vulnerable, offering them a place to feel comfortable with themselves and shed the fear and intimidation they feel elsewhere.